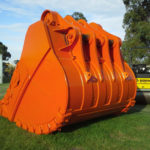 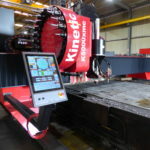 With the latest Kinetic K4000 & K5000 Multi combination machines, our team can offer you our valued client a wide range of additional services including drilling, tapping, counterboring and countersinking as well as milling of plates to shape and size. 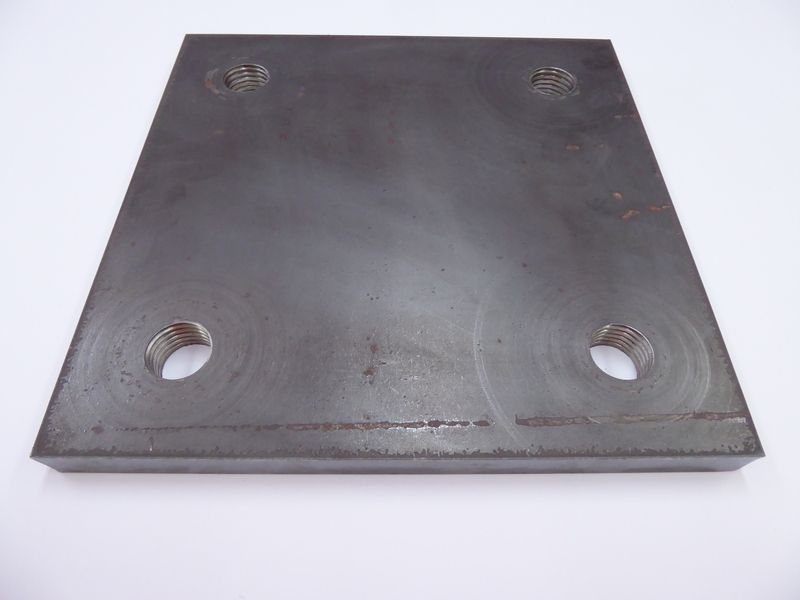 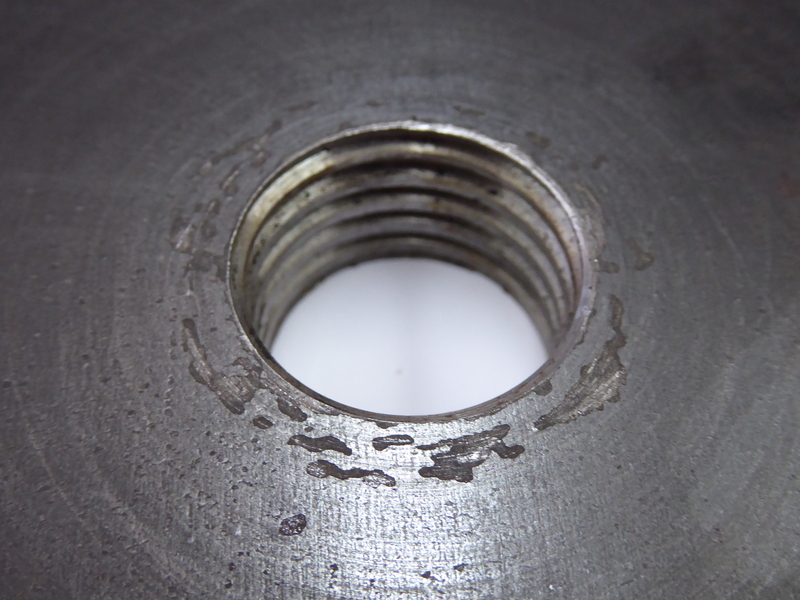 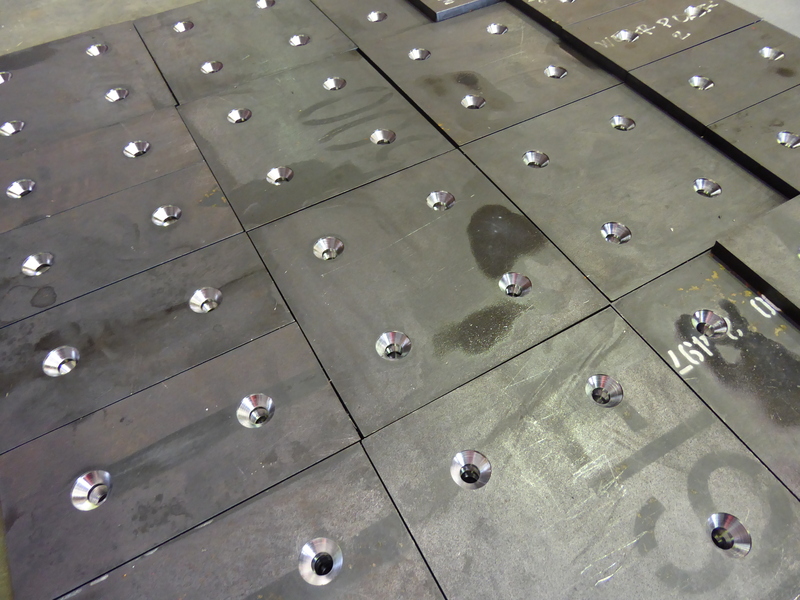 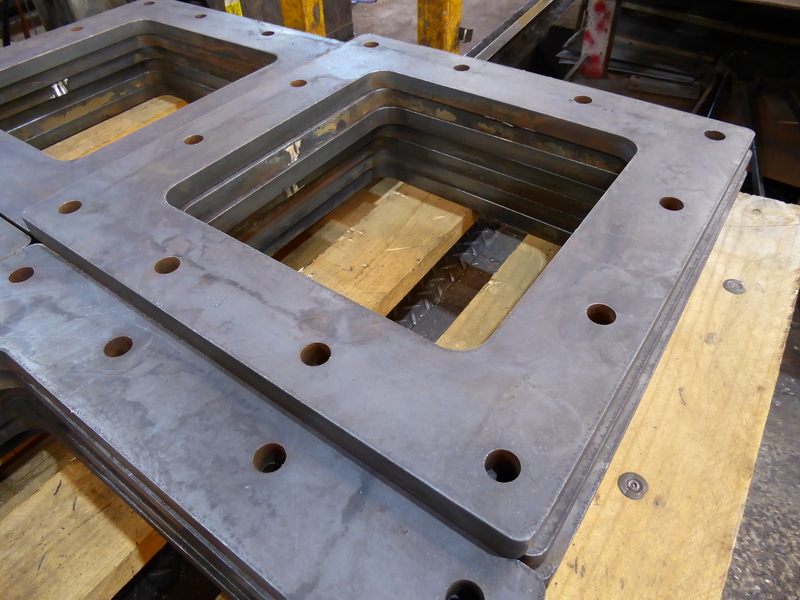 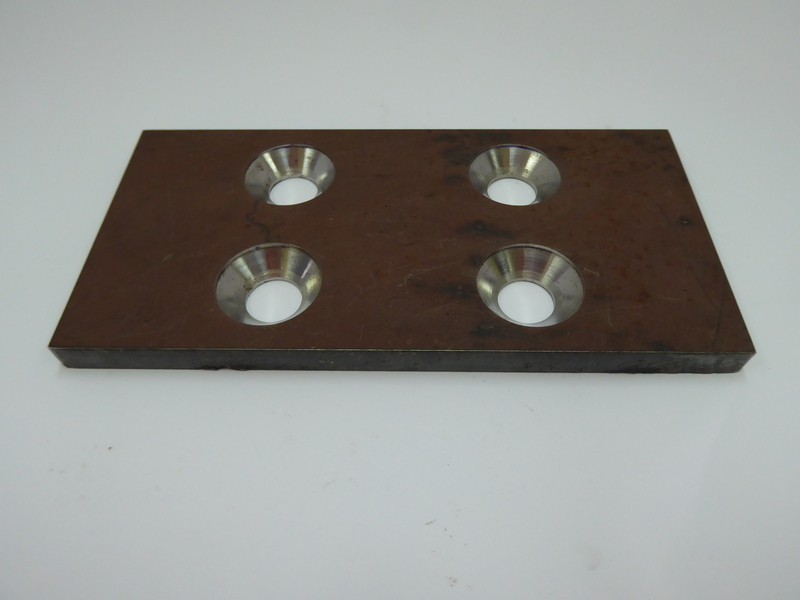 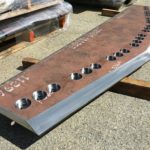 We source the latest and greatest tooling to ensure that a quality finish is achieved on the toughest of plates. 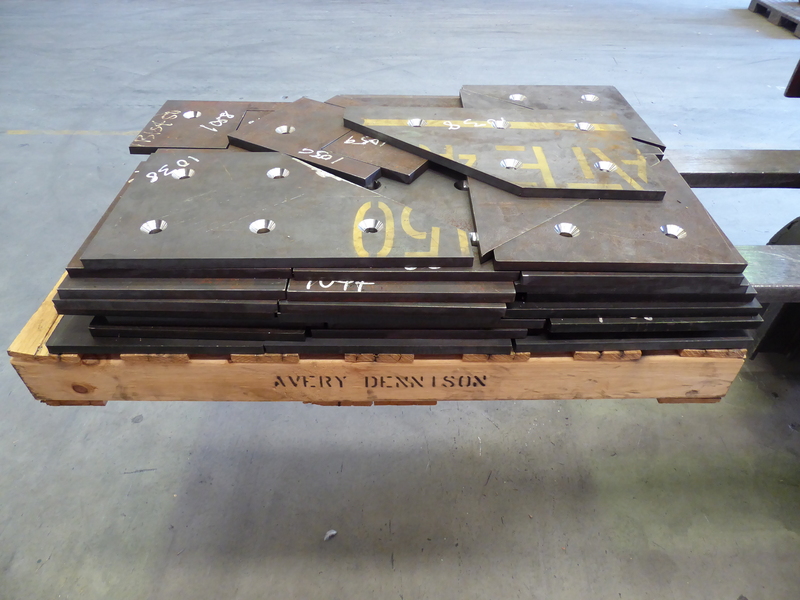 The machines are capable of servicing all popular grades of steel including Grade 250, Grade 350, Boiler Plate and Quenched & Tempered steels.